my next book, Boxers or Briefs. Boxers or Briefs on Monday, 6/4/18. for your chance(s) to win. 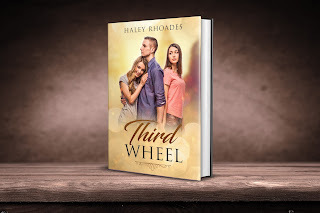 If you chat with family and friends you can now just share the title Third Wheel instead of remembering the three other titles. As of this morning I have 23 reviews total on the four books...so your chances to win one of five free books (so far) is AWESOME! 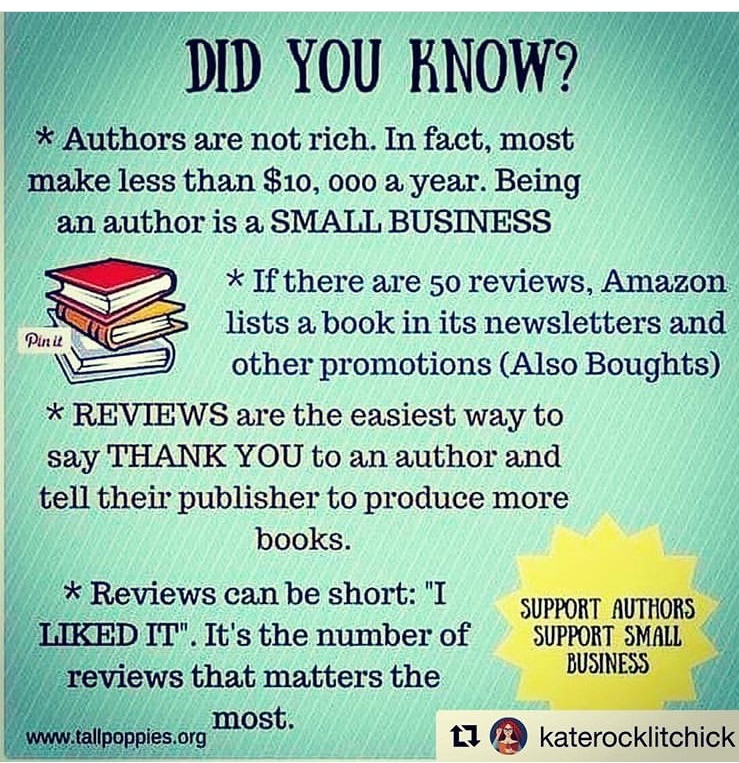 Did you read a book but not review? 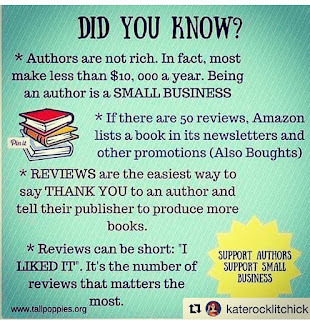 Or did you review on Goodreads but not Amazon? Now is your chance to place a review on Amazon for another chance to win. Less than 1% of readers review books. I challenge you to review often. Let readers and authors know what you like, what you don't like, and what you want to read in the future.